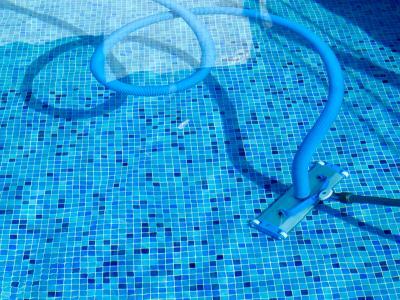 Shopping for Commercial Pool Service in Valley Home, California? Public swimming pools in the Valley Home region require diligent cleaning and maintenance, and EZ Pool Service can deliver. With well trained staff, prompt service and reasonable prices, EZ Pool Service is the one to call for commercial pool service in Valley Home, California. Our professional staff are fully trained in the latest pool technology, capable of handling all levels of California commercial pool service including repairs, pool cleaning, upgrades, water testing and analysis and regular pool maintenance since 2011. Valley Home clients trust our dedicated technicians, and often call EZ Pool Service for advice and direction on existing systems and new pool construction. Our service techs offer peace of mind, every time. When Valley Home pools suffer damage or system breakdown, EZ Pool Service is only a phone call away. Offering prompt service across the Valley Home region, EZ Pool Service service trucks come fully equipped to handle any commercial pool repairs or replacement. If replacement parts are required, our Valley Home clients are provided with an estimated completion date and every effort is made to get the pool up and running promptly. EZ Pool Service also offers professional commercial pool service for competitive rates. Expect expert pool maintenance at reasonable prices when you call EZ Pool Service at (209) 210-2489. Ask about our payment options and the various service schedules we offer to Valley Home clients, including regular pool cleaning, pool water testing and pool repairs. You can trust EZ Pool Service to look after your Valley Home pool with care. For professional commercial pool service in Valley Home, California that's on time and on budget, call (209) 210-2489 today. Ask about arranging for your free estimate and custom service schedule.